BBC Radio 5 live - 5 live Sport Specials, Do England care enough about winning abroad? Do England care enough about winning abroad? 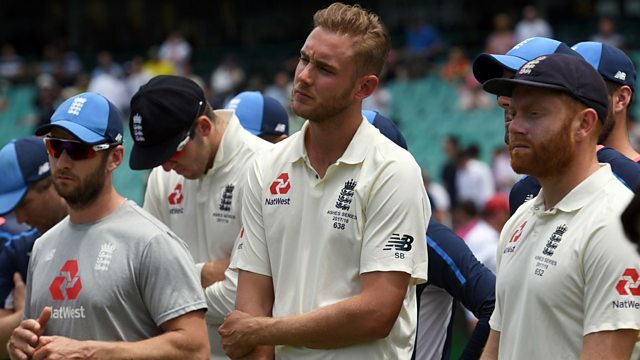 Matt Prior, Jonathan Agnew and Simon Mann join Eleanor Oldroyd to discuss why England have only won one away series in the last five years and what can be done about it. Plus, after Trevor Bayliss’ announcement that he will leave after the 2019 Ashes we examine the role of a coach in cricket.